Can It Be More Than Genetics? Home / Articles / Can It Be More Than Genetics? You wake up and decide that you are sick and tired of chronically feeling lousy. You make an appointment with your doctor and blood tests are performed. They come back negative, and you go on your way feeling frustrated. You see another doctor, then another, and another. The answer is always the same: Nothing. You finally are referred to a psychologist as there is no medical answer and you walk away with a prescription for antidepressants or other mood altering medication. There just has to be another answer. Could it be genetics? You do your homework and find diagnoses on the internet that could be anything from cancer to depression, and then stumble on a set of genetic issues that fit the bill. “23andMe,” here I come. What a great test at a great price. Your results show a whole list of conditions that could be in your genetic profile, but nothing really fits why you are not feeling well. You find out that you can download your deciphered genome that is comprised of almost a million lines of pure non-sense. Now what? What do you do with that information that you can’t understand? 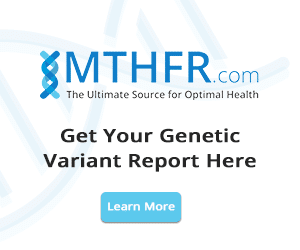 There are a few sites that offer deciphering programs through which you run your genome. 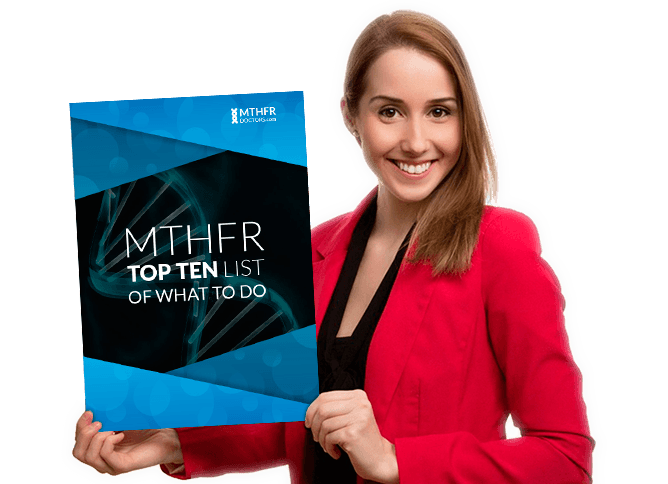 They tell you more about some of the main issues that might be plaguing you from methylation issues, detoxification, allergies, intolerances, immune issues, etc. And the list goes on and on. You find all the red and yellow indications that you have a homozygous or heterozygous issue at certain locations, and then click on the hyperlink of numbers under the rsID#, which may take you to a site like snpedia.com where you can learn more. One of the problems there is that the information is technical and they give you just enough information so you cannot help yourself. They do give you the basics, but they don’t include how one SNP (pronounced snip: a variation of a gene) interacts with another one or how to adapt to the issues caused by this genetics mutation. This is the point where you throw up your arms — you’re done, and this is where I receive a lot of emails and calls for help. “Help me decipher these issues and fix my health.” By this time, just about everyone thinks they have found the problem, SNP issues. They have been down the medical route and every test is negative. So genetics must be the issue. Now you must understand the system of healthcare. Most doctors go into healthcare with good intent to help people (these days the money has been taken out of it). They learn as much as they can and then go into practice to help people. In this country, your practice is dictated by what will be paid by insurance companies. A doctor will rack up between $250,000 and $500,000 just on their education, and need to make sure that they can pay on their loans. Who are they to argue with the insurance company at this point? They need to blend into the system. Their job becomes diagnosing the problem, ordering the correct testing, and then prescribing the correct medication. Our system in based upon the pharma industry. That is where the money is, and the solutions are simple for the patient; they do not have to make any real changes with their lives other than to take a pill. running 1978 technology lab tests matching their solution to prescribe statin medications. This is not a doctor problem; it is a patient problem. Doctors know that statin medication is intended for familial hyperlipidemia which affects 1 in 500 people. Why is it one of the most prescribed medications? The numbers don’t add up. Patient compliance is why. First off, doctors are generally not fully educated in nutritional and patient lifestyle adaptations. This type of doctor office visit takes way more time and effort than an insurance company will pay for if done correctly, and doctors know that patients are less likely to make these changes in their lives. 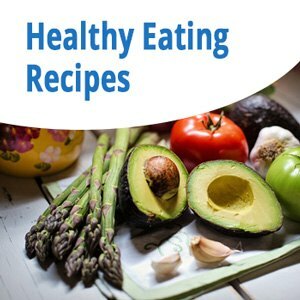 For most, the lipid issue can be fixed with changing the diet and other lifestyle changes. Getting someone to change their diet is like getting them to change their religion — almost impossible. The bottom line is that most patients want the quick and easy solution at the expense of their health due to medication side effects. 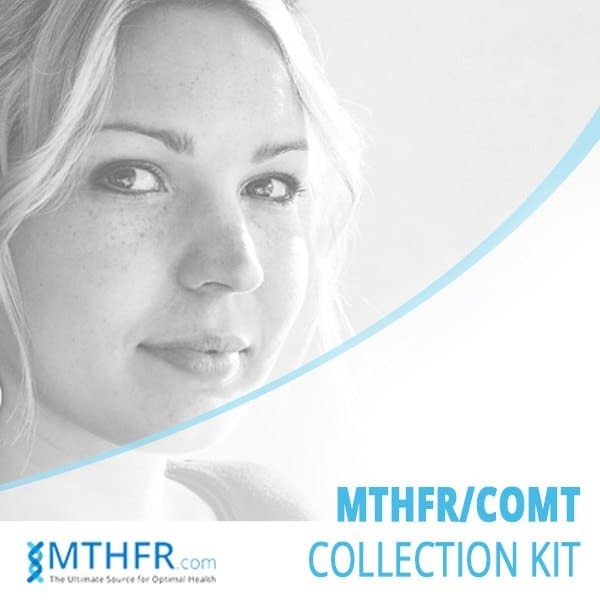 You may order a home test kit for MTHFR & COMT gene mutation here. If the basics are not addressed correctly from the beginning, just treating the SNPs will not make much change in one’s health. The biochemistry is not that easy. I am not saying that SNPs are not important. They are. It just has to be addressed in the right order. If SNPs were the only thing to consider, there would be no other need for other health care. If you are going to go down this road, do it right! Take the time and effort to be thorough from the beginning. Your health is worth it. You say that if ‘you are going to go down this road do it right.” How do I do that? You need to start from the beginning. The simple things can make a big difference – Nutrition, exposures, supplements, etc. Chasing genetics before you do this will lead to failure. For example, you can’t fix a bad diet with a supplement.